I am so pleased to share that our club could manage to plan something more meaningful and direct in approach to help people change to vegetarian diet. Here is a small report of the event we prepared. I narrated the benefits of vegetarianism to the audience who was really eager to know why and what is the reason of this lunch. When I started explaining the importance of vegetarianism they realized that why it is important. 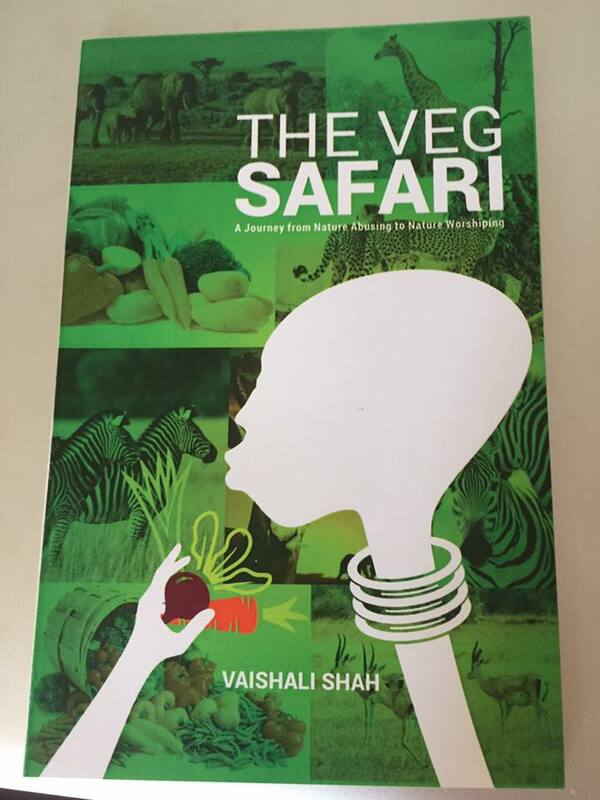 , I narrated how this can be practiced, how to replace meat in your meal, why we should promote vegetable farming and help our farmers to grow more, the medical benefits of this diet, the importance of vegetarianism in religion, help people in grassroots level to change the diet habits and behavior pattern which we have got for a long time. The women representative of the county, Ms. Atiano Otiano mastered the ceremony and encouraged women of different county to turn to vegetable farming, start living a healthy life and help the club to grow more in numbers. The chairman of Hindu Council of Kenya Kisumu branch Mr. Gurdeep Singh Panesar narrated how we can make Kisumu county more green and independent and we can stop importing vegetables from other parts of Kenya. The National Trustee of Hindu Council of Kenya Mr Ramesh Mehta thanked the audience and ensured the guests can make more benefits out of vegetable farming. The meeting ended with the practical example of vegetarian food for lunch which was explained during the session. I am really thankful to Rameshbhai and Gugu for being with me throughout the session. They really helped me to take care of the guests till the end.